A comfortable drive in a vehicle that is bound to turn heads is guaranteed with any of our new Honda cars here at Motorparks. 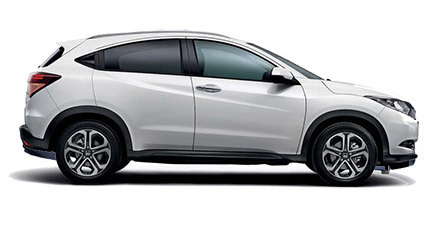 The Honda brand was established in 1948. 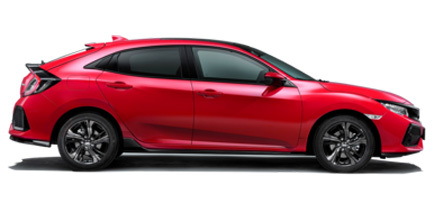 Soichiro Honda decided to create the new automobile manufacturer at a time when Japan was recovering from most of its motoring brands being destroyed as a result of World War II. Fast-forward 65 years and Honda is one of the biggest motoring firms in the world. A diverse car selection has helped the brand to keep on going strong. 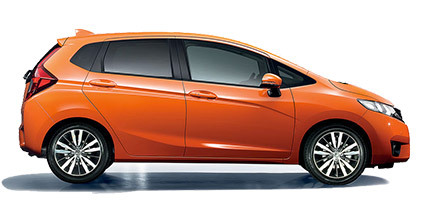 In fact, our range is perfect whether you are after a sleek city car - the new Honda Jazz - a stylish set of wheels with the pedigree of a sports car - the new Honda Civic Type-R - or a spacious family car - the new Honda Civic . Take a peek at all of our new Honda cars for sale below and enquire about the one that appeals to you online without delay.Have you had the opportunity to also look through our equally amazing range of used Honda cars? There are some great deals to be snapped up today. Motorparks Honda are so confident you'll always get a great deal, we've made it a promise. 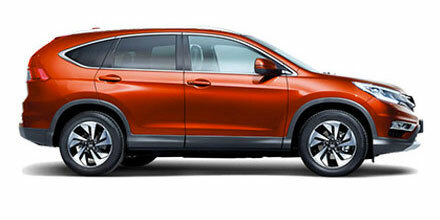 Our New Honda Price Promise covers buying a new or used vehicle.